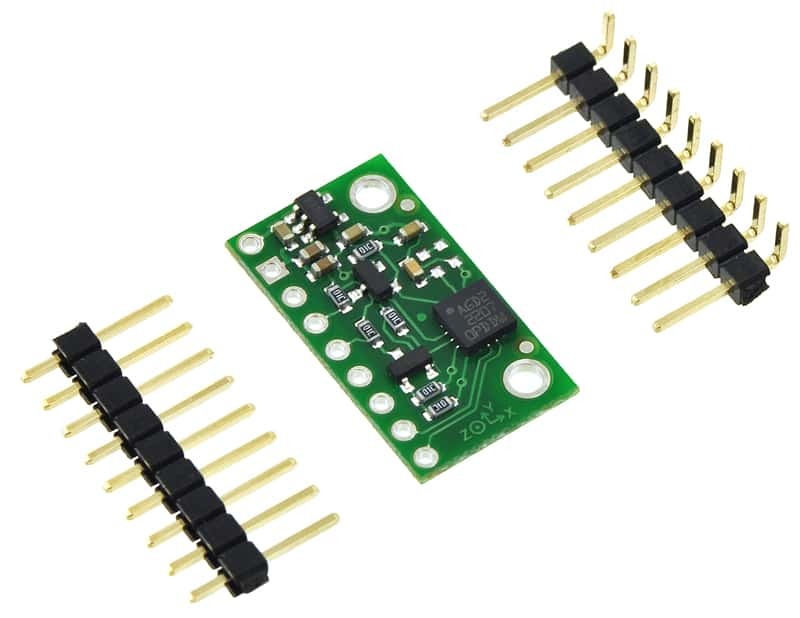 This board is a compact (0.5″ × 0.9″) breakout board for ST’s L3GD20 three-axis digital-output gyroscope; we therefore recommend careful reading of the L3GD20 datasheet (2MB pdf) before using this product. The L3GD20 is a great IC, but its small, leadless, LGA package makes it difficult for the typical student or hobbyist to use. It also operates at voltages below 3.6 V, which can make interfacing difficult for microcontrollers operating at 5 V. This carrier board addresses these issues by incorporating additional electronics, including a 3.3 V voltage regulator and level-shifting circuits, while keeping the overall size as compact as possible. The board ships fully populated with its SMD components, including the L3GD20, as shown in the product picture. Compared to the older L3G4200D, the L3GD20 uses a higher resonant frequency that makes it more resistant to audio noise and vibrations. This board remains pin-compatible with the original L3G4200D carrier, although changes in I²C addresses and configuration registers mean that code written to interface with an L3G4200D might need to be modified to work with an L3GD20. The L3GD20 has many configurable options, including three selectable angular rate sensitivities, a choice of output data rates, an embedded FIFO for buffering output data, and a programmable external interrupt signal. The three angular velocity readings are available through a digital interface, which can be configured to operate in either I²C or SPI mode. 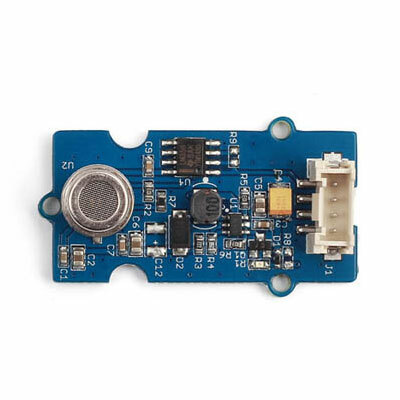 The carrier board includes a low-dropout linear voltage regulator that provides the 3.3 V required by the L3GD20, which allows the sensor to be powered from a 2.5-5.5 V supply. The regulator output is available on the VDD pin and can supply almost 150 mA to external devices. The breakout board also includes a circuit that shifts the I²C/SPI clock and data in lines to the same logic voltage level as the supplied VIN, making it simple to interface the board with 5 V systems, and the board’s 0.1″ pin spacing makes it easy to use with standard solderless breadboards and 0.1″ perfboards. 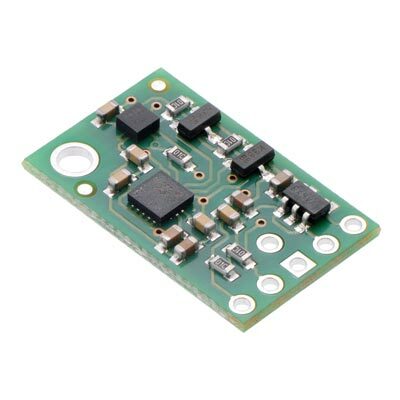 For sensor fusion applications, our MinIMU-9 v3 and AltIMU-10 v4 inertial measurement units combine the similar L3GD20H with an LSM303D 3-axis accelerometer and 3-axis magnetometer on a single board, providing nine independent readings that can be used to calculate an absolute orientation. 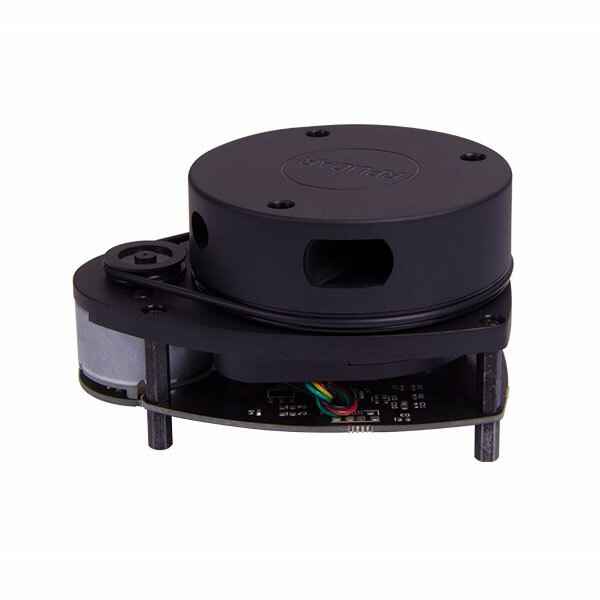 The AltIMU-10 v4 also includes an LPS25H pressure sensor that can be used to calculate altitude. A 9×1 strip of 0.1″ header pins and a 9×1 strip of 0.1″ right-angle header pins are included, as shown in the picture below. 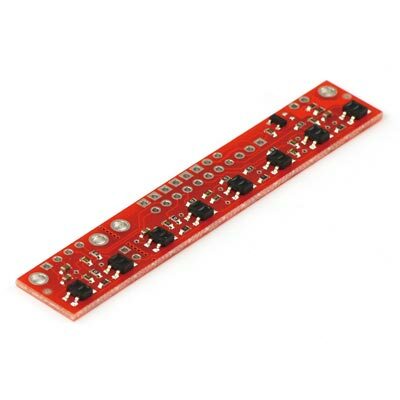 You can solder the header strip of your choice to the board for use with custom cables or solderless breadboards, or you can solder wires directly to the board itself for more compact installations. A minimum of two logic connections are necessary to use the L3GD20 in I²C mode (this is the default mode): SCL and SDA. These pins are connected to built-in level-shifters that make them safe to use at voltages over 3.3 V; they should be connected to an I²C bus operating at the same logic level as VIN. The remaining pins are not connected to level-shifters on the board and are not 5V-tolerant, but our 4-channel bidirectional logic level shifter can be used externally with those pins to achieve the same effect. To use the L3GD20 in the default SPI mode, four logic connections are required: SPC, SDI, SDO, and CS. These should be connected to an SPI bus operating at the same logic level as VIN. The SPI interface operates in 4-wire mode by default, with SDI and SDO on separate pins, but it can be configured to use 3-wire mode so that SDO shares a pin with SDI. VIN This is the main 2.5-5.5 V power supply connection. 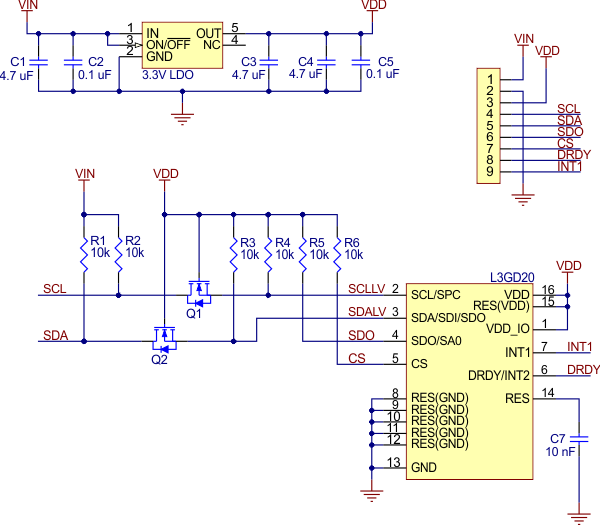 The SCL/SPC and SDA/SDI level shifters pull the I²C and SPI bus high bits up to this level. SDO SPI data out line in 4-wire mode: HIGH is VDD, LOW is 0 V. This output is not level-shifted. Also used as an input to determine I²C slave address (see below). 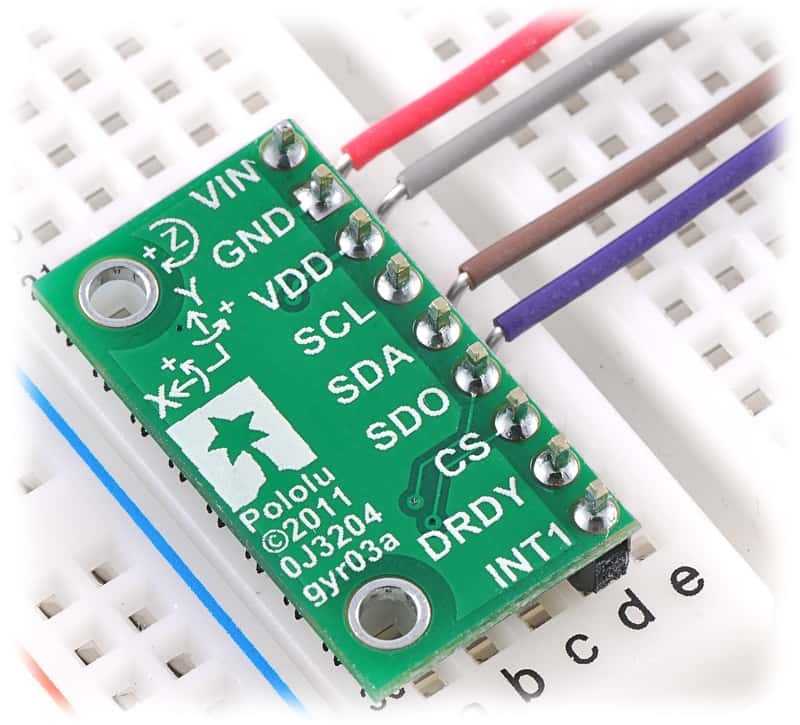 DRDY/INT2 Data ready indicator, a 3.3-V-logic-level output. 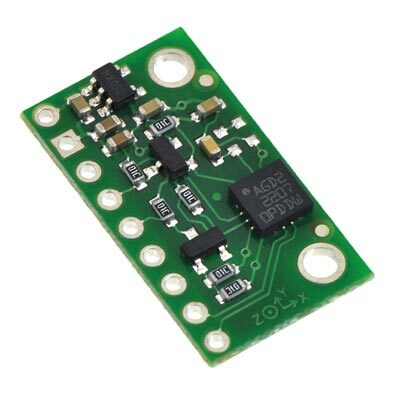 HIGH (3.3 V) indicates angular rate data can be read. Can also be configured as a FIFO interrupt. This output is not level-shifted. I²C CommunicationThe above schematic shows the additional components the carrier board incorporates to make the L3GD20 easier to use, including the voltage regulator that allows the board to be powered from a 2.5-5.5 V supply and the level-shifter circuit that allows for I²C and SPI communication at the same logic voltage level as VIN. 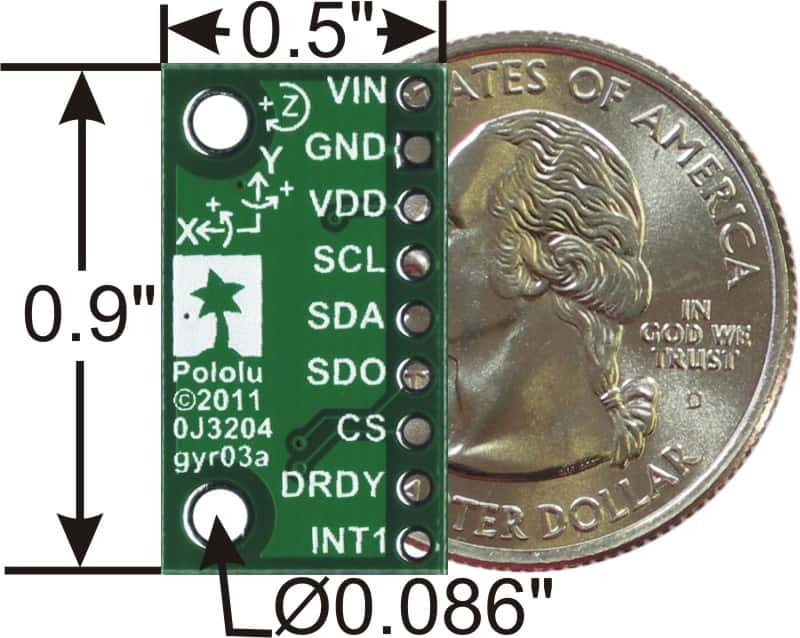 With the CS pin in its default state (pulled up to VDD), the L3GD20 can be configured and its angular velocity readings can be queried through the I²C bus. Level shifters on the I²C clock (SCL) and data (SDA) lines enable I²C communication with microcontrollers operating at the same voltage as VIN (2.5-5.5 V). A detailed explanation of the I²C interface on the L3GD20 can be found in its datasheet (2MB pdf), and more detailed information about I²C in general can be found in NXP’s I²C-bus specification (1MB pdf). In I²C mode, the gyro’s 7-bit slave address has its least significant bit (LSb) determined by the voltage on the SDO pin. The carrier board pulls SDO to VDD through a 10 kΩ resistor, making the LSb 1 and setting the slave address to 1101011b by default. If the gyro’s selected slave address happens to conflict with some other device on your I²C bus, you can drive SDO low to set the LSb to 0. In our tests of the board, we were able to communicate with the chip at clock frequencies up to 400 kHz; higher frequencies might work but were not tested. To communicate with the L3GD20 in SPI mode, the CS pin (which the board pulls to VDD through a 10 kΩ resistor) must be driven low before the start of an SPI command and allowed to return high after the end of the command. Level shifters on the SPI clock (SPC) and data in (SDI) lines enable SPI communication with microcontrollers operating at the same voltage as VIN (2.5-5.5 V). In the default 4-wire mode, the gyro transmits data to the SPI master on a dedicated data out (SDO) line. If the SPI interface is configured to use 3-wire mode instead, the SDI line doubles as SDO and is driven by the L3GD20 when it transmits data to the master. 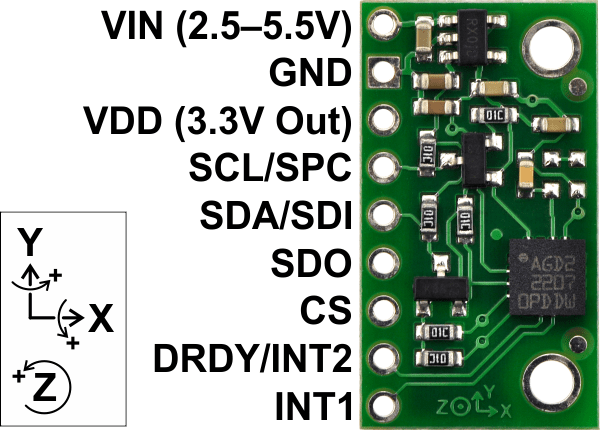 A detailed explanation of the SPI interface on the L3GD20 can be found in its datasheet(2MB pdf). 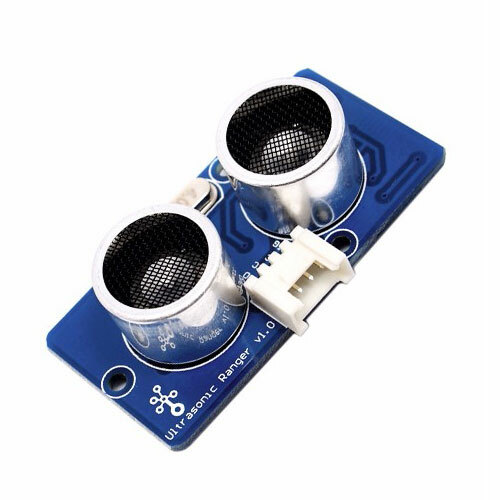 We have written a basic Arduino library for the L3GD20 that makes it easy to interface this sensor with an Arduino or Arduino-compatible board like an A-Star. The library makes it simple to configure the L3GD20 and read the raw gyro data through I²C. – The gyro is in power down mode by default. You have to turn it on by writing the appropriate value to the CTRL_REG1 register. – You can read or write multiple registers in a single I²C command by asserting the most significant bit of the register address to enable address auto-increment. – You can enable the same auto-increment feature in SPI mode by asserting the second bit (bit 1, called the MS bit in the datasheet) of an SPI command.